There is only one place you need to shop at if you want to browse through a wide assortment of impressive new Kia cars for lease and sale, and that is Ewald's Kia dealers in Wisconsin. 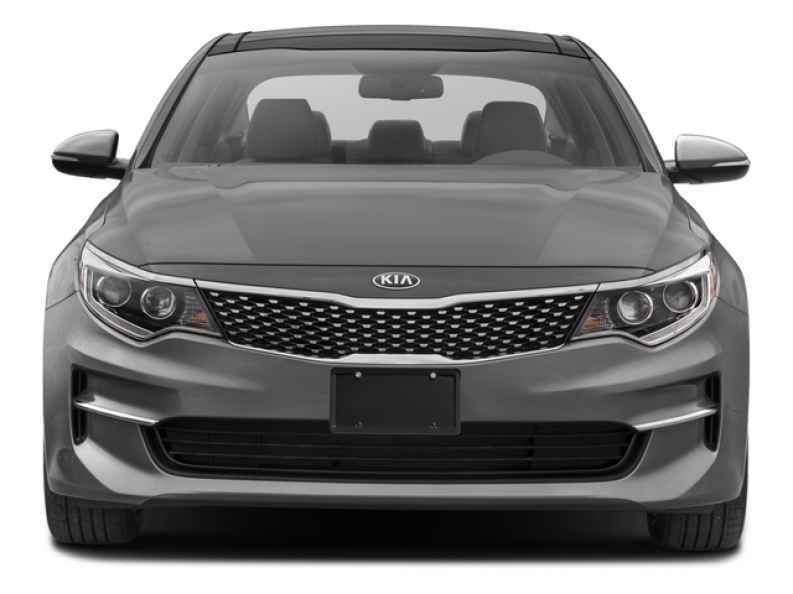 With Ewald's Kia dealer in Wisconsin you can browse through an incredible assortment of impressive new Kia cars for lease and sale that drivers everywhere enjoy, from new Kia Optimas for lease and sale to new Kia Cadenzas for lease and sale and more. With this great range of impressive new Kia cars for lease and sale Ewald's Kia dealers in Wisconsin are sure to have just what you need for your daily life, so come on by today! Come to Ewald's Kia dealers in Wisconsin today and check out our new Kia cars for lease and sale and new Kia lease deals today, such as this new Kia Optima for lease and sale, the 2016 Kia Optima EX. This brand new Kia Optima for lease and sale is an impressive new Kia car for lease and sale that drivers everywhere enjoy taking out on the the roads of Wisconsin thanks to its many incredible features and options, as well as the great speed and fuel economy it offers as well. With the new 2016 Kia Optima for lease and sale you can speed through the streets with an impressive 185 horsepower and an awesome gas saving fuel economy of up to 24 City mpg and 35 Highway mpg, giving you a sweet new Kia car for lease and sale that has speed and efficiency! 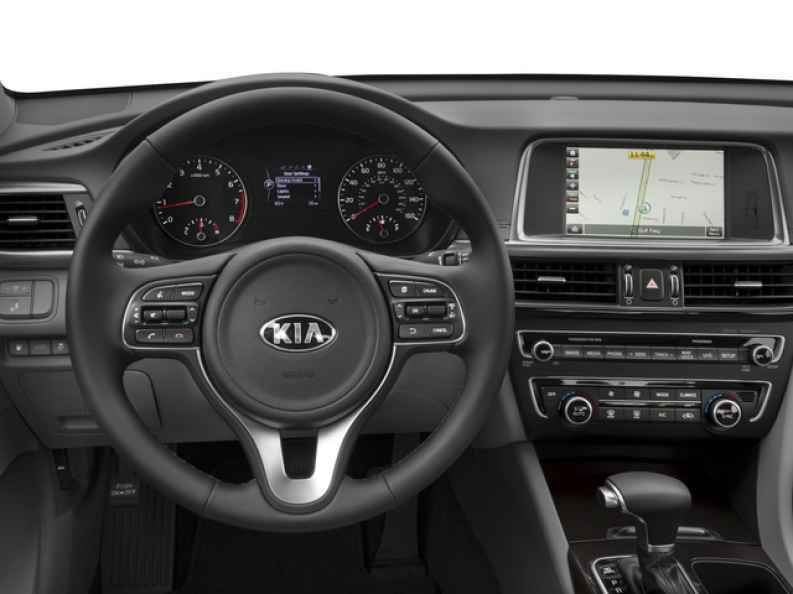 This brand new Kia Optima for lease and sale gets even better when you check out its many impressive features and options like the Heated Mirrors, and the Integrated Turn Signal Mirrors, and the Multi-zone Climate Control and more! Check out this new Kia Optima for lease and sale today! If you want to check out this new Kia Optima for lease and sale for yourself then stop on by Ewald's Kia dealerships by Waukesha today, and take this amazing vehicle out for a test drive, located right here at 36883 E Wisconsin Ave Oconomowoc, WI 53066!